Time on the trail requires instant functionality in fickle conditions. The Featherless Trail Vest holds true to this core concept with 3M™ Thinsulate™ synthetic loose-fiber fill. This insulation provides the same thermal performance as natural 700-power-fill down with the added ability to maintain warmth even when damp. 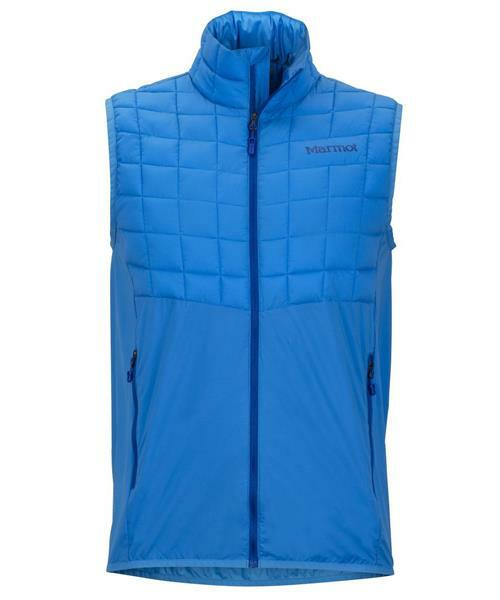 This athletic-fitting vest packs down into its own pocket for convenience on the move.